Valenciennes wants to leave the bottom of the rankings. Lens is aiming for 1st place. On a bad series of 5 games without success in Ligue 2 (4 losses – 1 draw), Valenciennes finally fell in the red zone, ranked 18th. Held in check by Red Lantern Nancy at home on day 12 (1-1), Gaëtan Robail’s partners relapsed in Troyes last weekend (4-2). Opposite, Lens remains on 2 consecutive losses in the league and fell to the 3rd place in the ranking, to 2 more units of the leader Metz. After falling on the pitch at Le Havre 15 days ago (2-1), Jean-Louis Leca’s teammates fell home last Saturday against Châteauroux (0-1). 4 players are unavailable for VA: the important Robail and Guezoui as well as the potential holders Ambri and Massouema, injured. 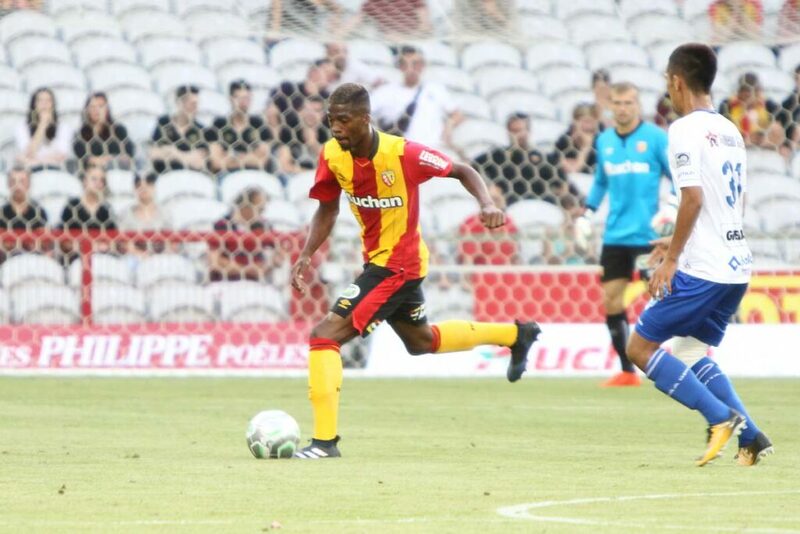 Lens will have to make the trip without defender Duverne, midfielder Gillet and strikers Kyei and Banza (injured).